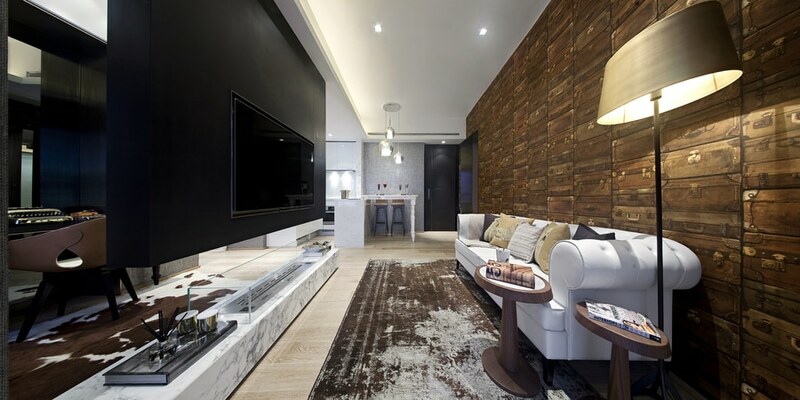 This beautiful apartment is located in Taipei Xindian District. Surrounded by amazing greenery and picturesque mountains, the Great Taipei New Town is a haven of peace in contrast to the crowded streets of the city. 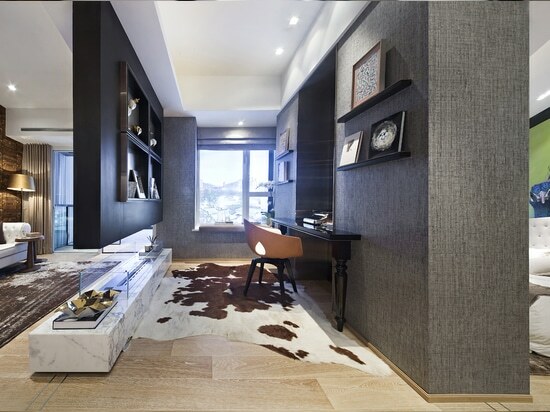 Inspired by the environment, the project combines contemporary design with extraordinary elegance. Furniture and refined decoration are equipped with diligent finishes. 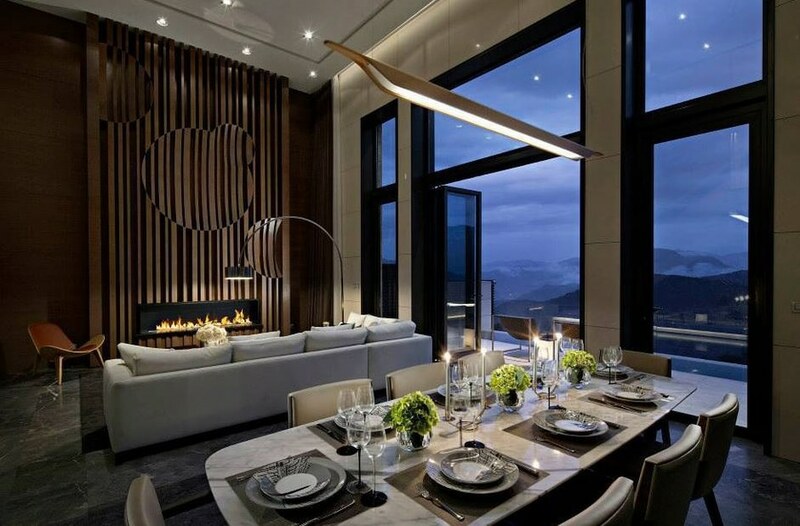 Choice of warm color palette and a range of natural materials that harmonize with pristine surroundings. 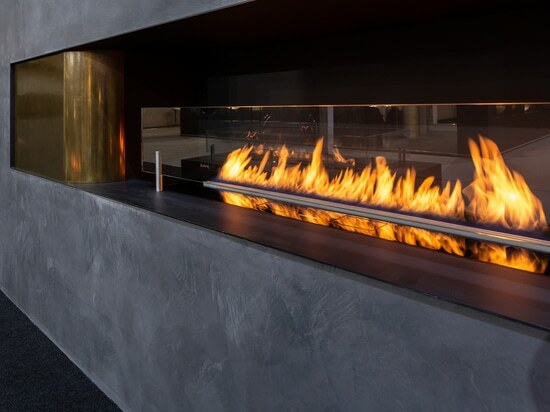 Bio-ethanol fireplace by Planika is a distinctive interior decoration, giving a cozy and atmospheric character. 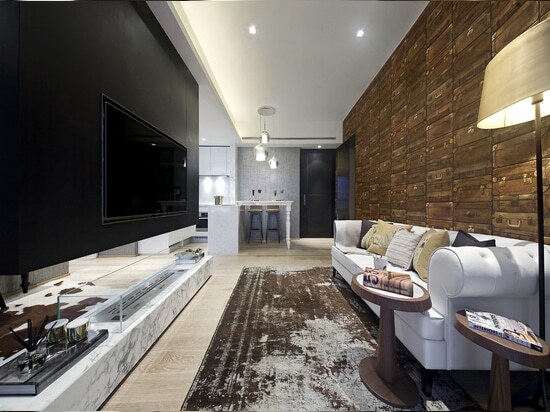 Its appearance perfectly matches the interior and aesthetically complements it. 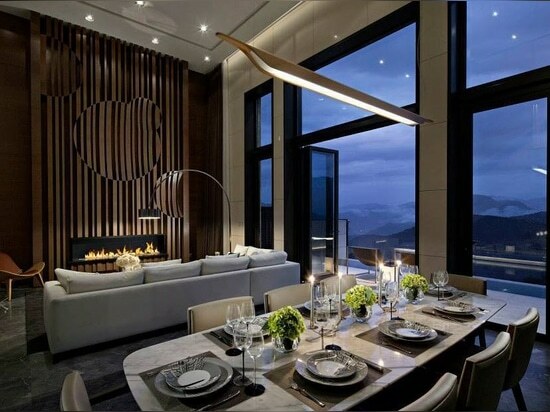 There is nothing better than romantic evenings with the company of a fireplace. 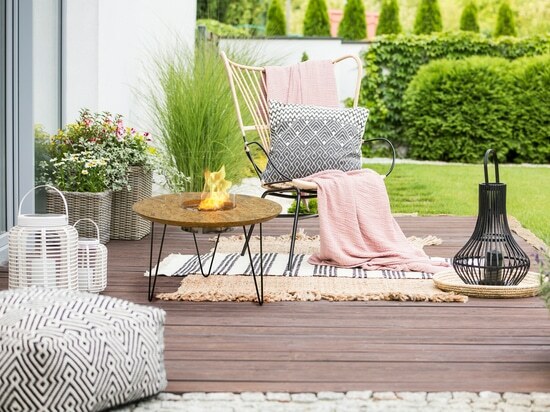 Without wood, without smoke, odorless, pleasant and environmentally friendly. 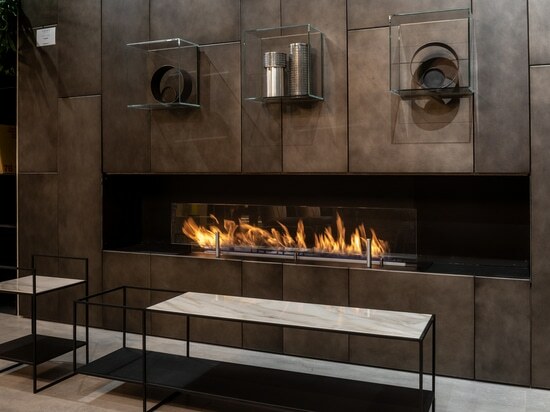 Eco-friendly decorative fireplace is a way to warm up romantic mood in any space. 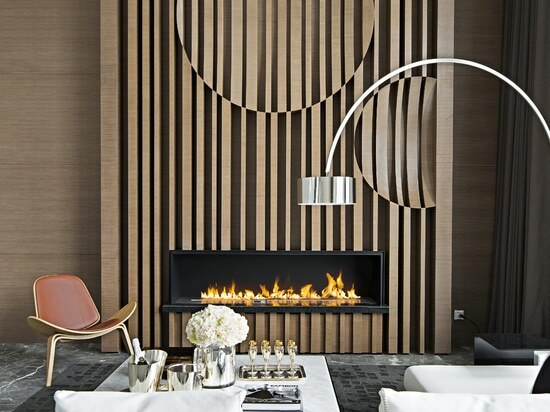 The elegance is additionally provided with an accent of clean lines, presenting contemporary cultural interpretation. 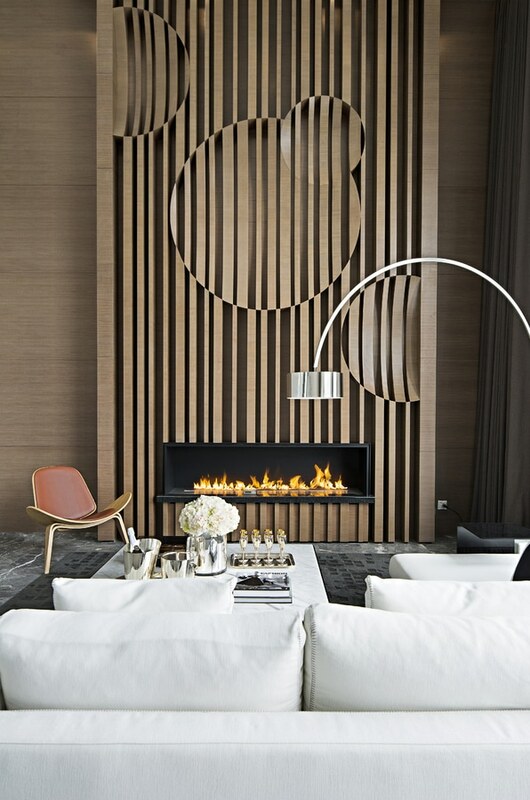 Taipei private apartament designed by Steve Leung, modern design of a living room with wall mounted FLA XT fireplace by Planika.